Manufactured from 1960 to 1963. 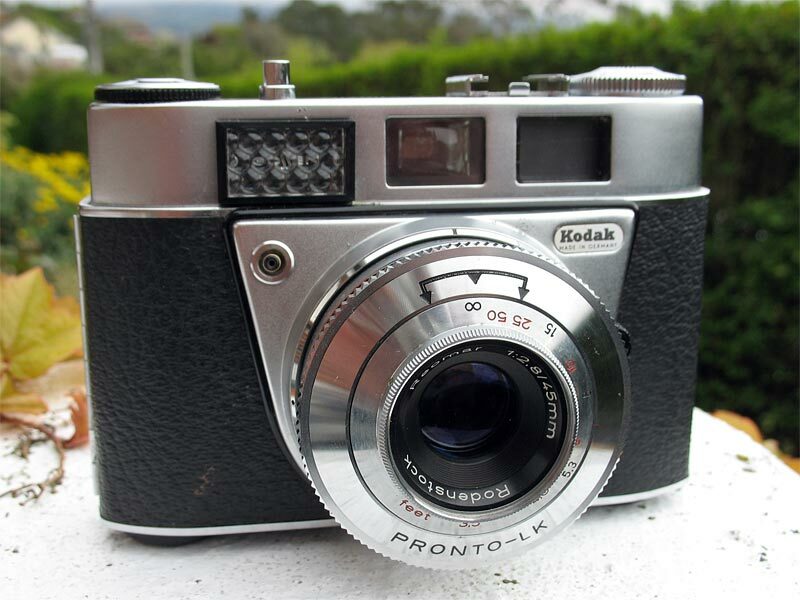 Similar to the earlier Retinette IA (type 042), but with the added advantage of an exposure meter, this model is fitted with a Reomar 45mm f/2.8 lens in a Pronto-LK shutter. The needle for the coupled selenium meter is visible in the viewfinder. Retinette IB instruction manual on Mike Butkus' excellent website.